Rigorous quality and operating procedures mean Expro works to provide a quality service under the strictest HSE controls. Expro's highly skilled and experienced personnel work to ensure the success of any test. The EDGE-X data acquisition system provides real-time data and can be linked to client's IT systems or via the internet. 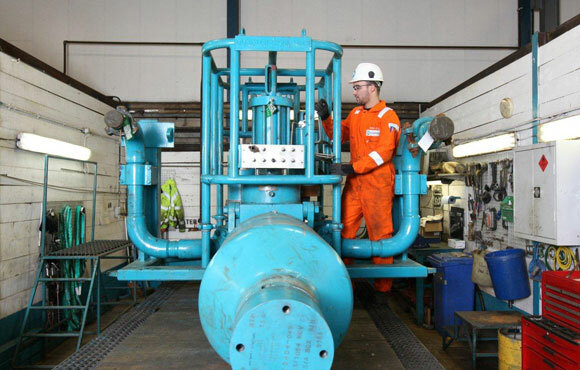 An extensive inventory of equipment is maintained covering a wide range of flow rates and pressures. Expro's standard surface testing packages can be supplemented by solids exclusion filters to remove produced sand and other solids. Produced water treatment packages are also available for use, in line with environmental requirements.